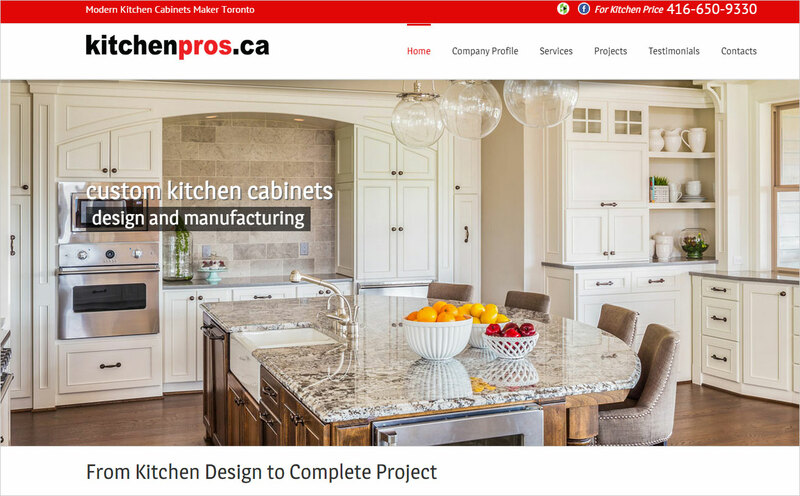 KitchenPros.ca we developed and promoting on daily bases. KitchenPros.ca helps you bring that inspiration to life, with cabinetry solutions and customized furniture for any room in your home. From the kitchen to the bath, great room to home office, laundry room to bedroom and every room in between, KitchenPros.ca can help you create customized cabinetry to suit your personal style.